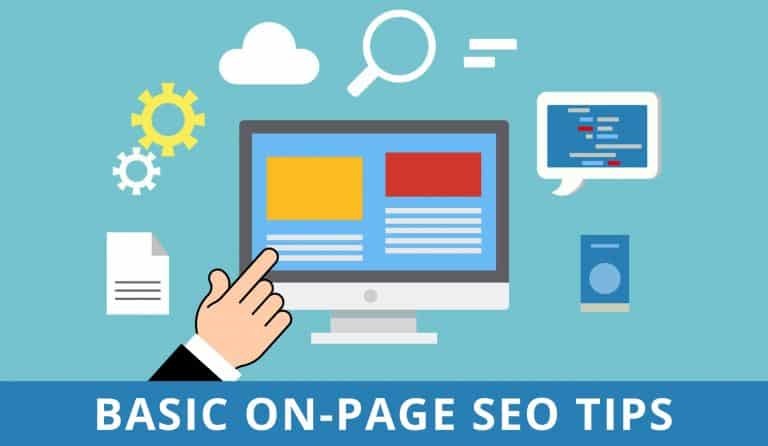 This article assumes you already have a website and you are ready to setup Google Analytics and implement into it. If you don’t have hosting, we can help. 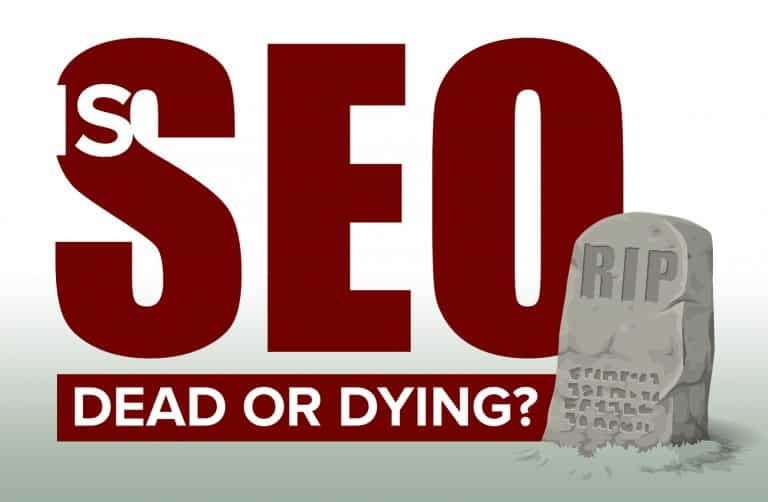 Do you currently have a website or have recently set up a website and you are wondering if it’s receiving any traffic at all, and if so, how much? That’s where Google Analytics comes in, Google Analytics is the software we will use to track the traffic to your website and also give us the data we will need to drive more traffic. Setting up Google Analytics with basic settings is pretty easy and anyone can do it, and better yet, it’s free! 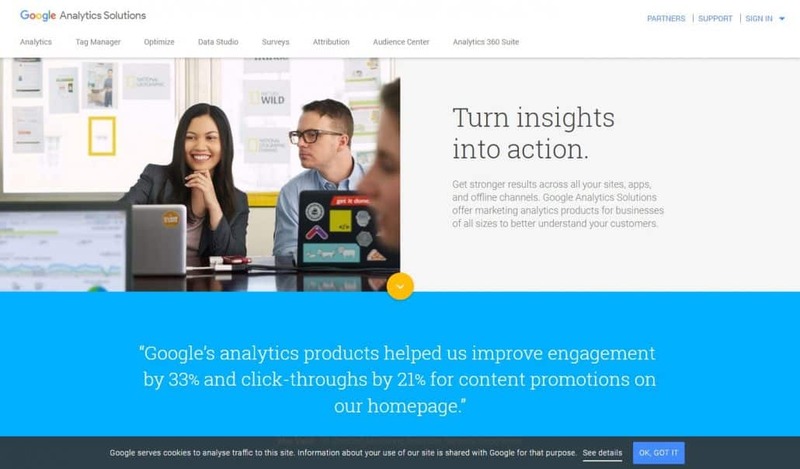 There are a few steps to setting up Google Analytics but they are all simple and guided steps. 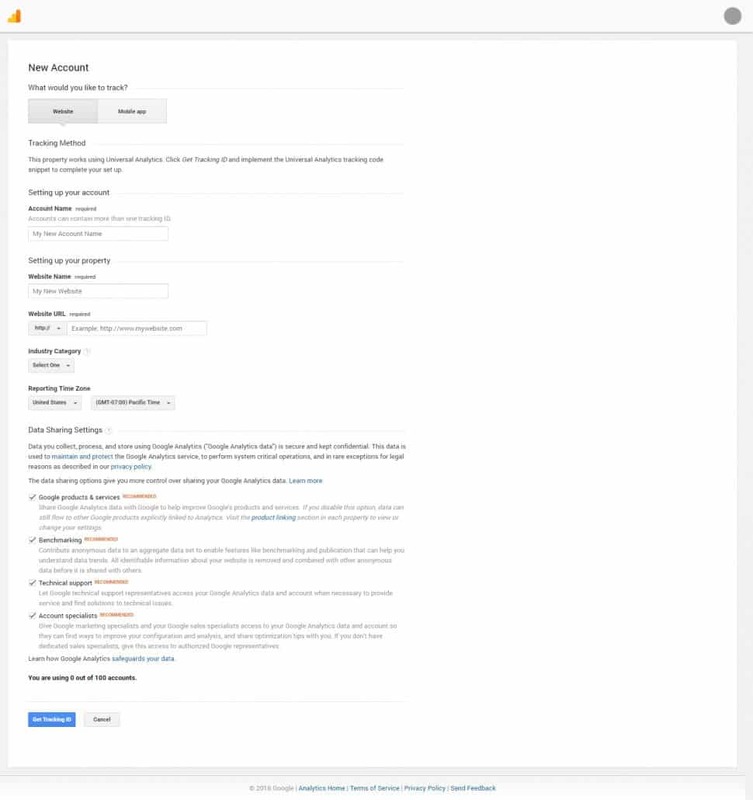 This overview tutorial will take you through the stages on how to setup Google Analytics as well as installing a plugin into WordPress and authorizing it to use your settings. 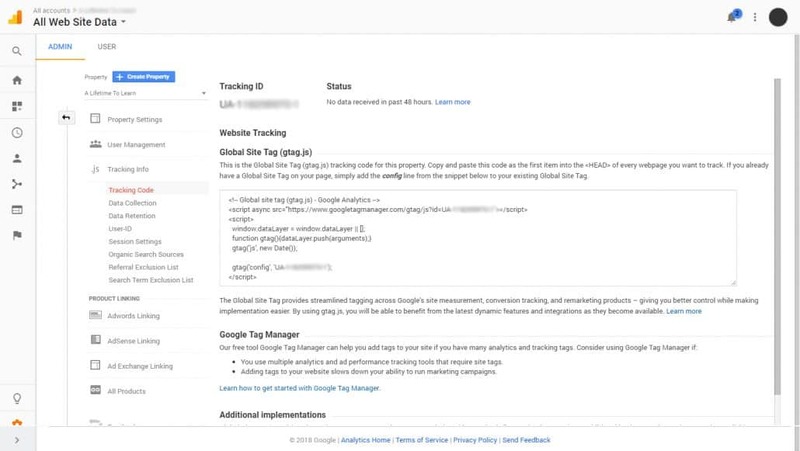 The first step to how to use google analytics for website tracking is to go to the Google Analytics website and create your account with your Gmail account, agree to their terms (read them first), then sign in. You will be presented with a New Account page and where you can add the account name (this is the umbrella that will hold all tracking codes pertaining to this site, IE: YouTube, subdomains, etc.) and the website name (this is the property tracking code we are getting now for this website). You will then enter your website, use the drop-down and select https if you have an SSL, your industry and time zone. Then just click Get Tracking ID. 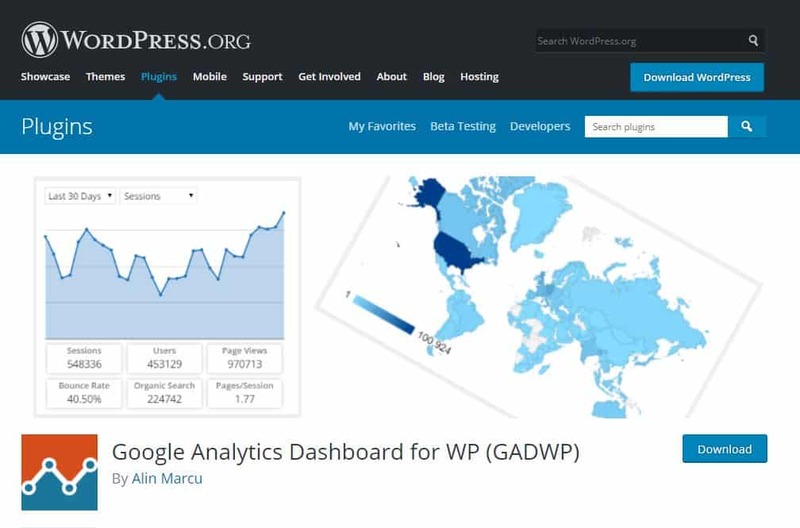 For this website, we will be using GADWP as the Google Analytics reporting plugin. 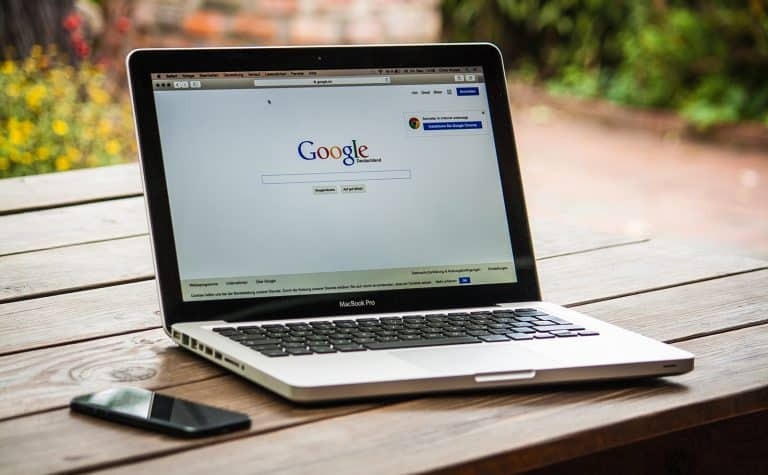 Once installed, go to the plugin settings, authorize the plugin to access the account, by clicking their get access link and select your Google account associated with Google Analytics. Once the connection is established, you will have an access code to paste into the plugin. Return to the plugin settings, paste the code, and select the view. Default is websiteName.com > All Web Site Data (this may be different if you named the default view already). Since we are using this plugin, it selects the script and reports it for us so we don’t have to add any tracking code into the site. The plugin has already done it for us. Save and the website is now tracking traffic, it may take a few days to start getting data so be patient. That’s all you need to do to get your reporting up and going but all this is going to do is give you the data about how much traffic is coming to your website. There is a lot more that Google Analytics is capable of such as goal conversions, advanced views, linking AdWords, track button clicks, and a lot more, but if reporting is all you need, you are up and running. The nice thing about GADWP is it will place a nice little graph on your WordPress dashboard so you don’t always have to go into your account to see the reports, but you from Google Analytics, you can get advanced reporting. The main reason I suggest you setup Google Analytics is that if you ever leave WordPress and go to a different platform, you don’t lose all your analytics that are linked directly to WordPress like they are with Jetpack or others. They are great plugins, I even use some, and you can run them at the same time, but it’s always good to keep Google Analytics running at all times, either way. If you need help with hosting, website design, or other types of graphics or marketing, give us a call or email us!